Today we are giving you a chance to enter our hosting giveaway and win one of three reseller hosting accounts of UKHosting.com. UkHosting is a UK based company that offers fast and reliable servers with awarded 24/7/365 support. UKHosting.com offers powerful web hosting, reseller hosting and VPS hosting services. 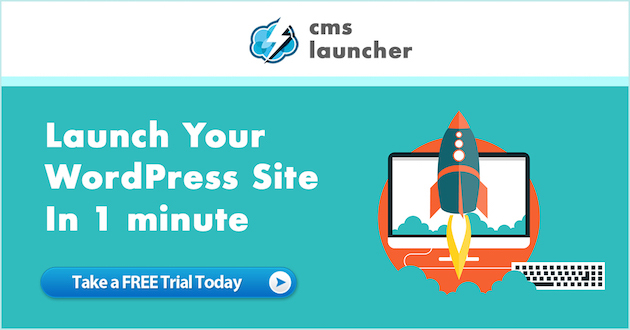 If you are still hesitating you can try any of web or reseller hosting plans for free (monthly trial). If you move from competitors you can use a Free cPanel account transfer and a free domain name. Want to know more? Visit UKHosting, the place where customers come first! To enter the competition use the Rafflecopter widget below! STEP 1: Like UK Hosting Facebook Fan Page. STEP2: Share this post with your friends. STEP3: Make sure your wall is visible to other users and we can send you direct messages. Will Start a new hosting site from this, to gift hosting to others. I was plan just this few weeks ago: to offer hosting to my small business clients. I use the hosting for gift a friends, and do a little web for my new folio. Another great giveaway — thank you WPMayor and UKHosting.com. I’m building a blog for my Aunt and would love to save her $$ for a hosting service. 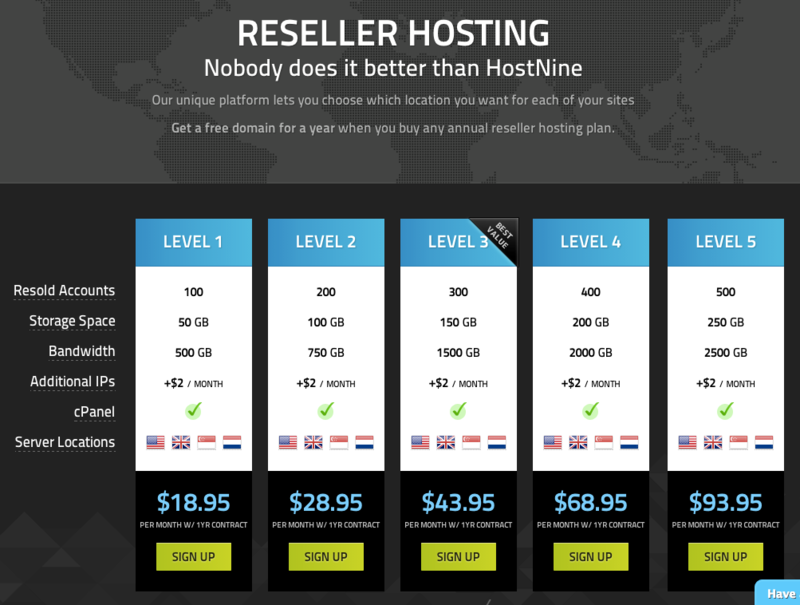 Reseller Hosting …. I am loving it. Thank You For This !! 🙂 Willl Definitely try it to start blog of my family and friends. I have been wanted to start a Reseller Hosting business, since I am always guiding friends & family to get online. This would be a great prize! Thanks for the awesome giveaway! Awesome, I’m actually looking for Hosting for our Non-Profit Code & Design Collaboration Initiative atm, and this will serve excellent to offer as incentives for contributors and full members. Will start a hosting site. Thanks for arranging this giveaway. for the next year i can supply my clients with free hosting, will help to build my credibility ! Love your posts but specially for this one.